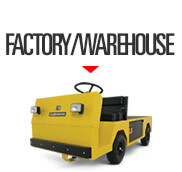 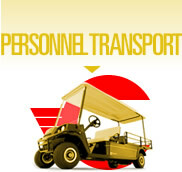 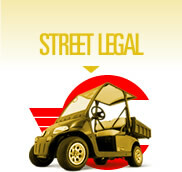 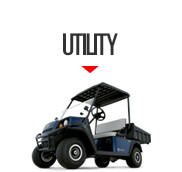 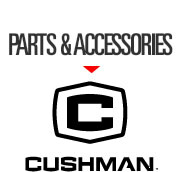 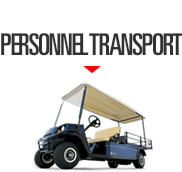 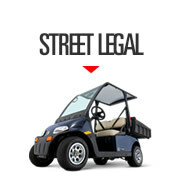 Cresco Equipment Rentals has access to a wide range of factory–authorized Genuine Parts and Accessories that are specifically designed to fit your Cushman vehicle. 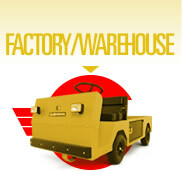 For more information on how to purchase parts and accessories, please contact Cresco Equipment Rentals. 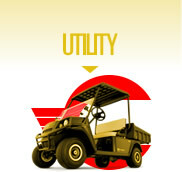 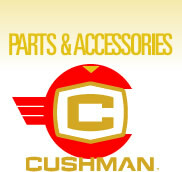 To purchase direct from Cushman, please click here.